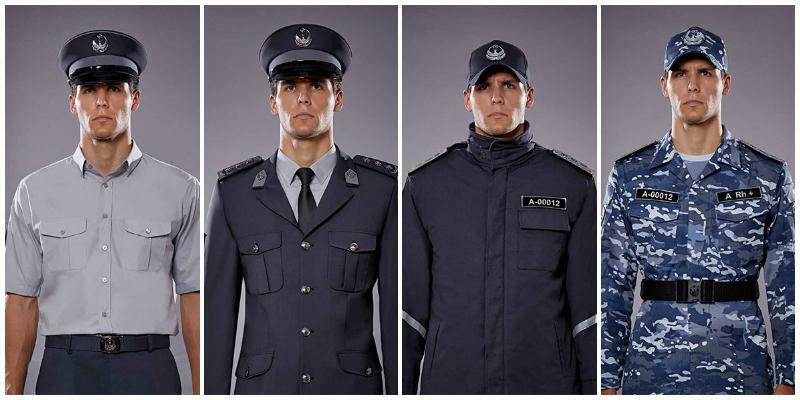 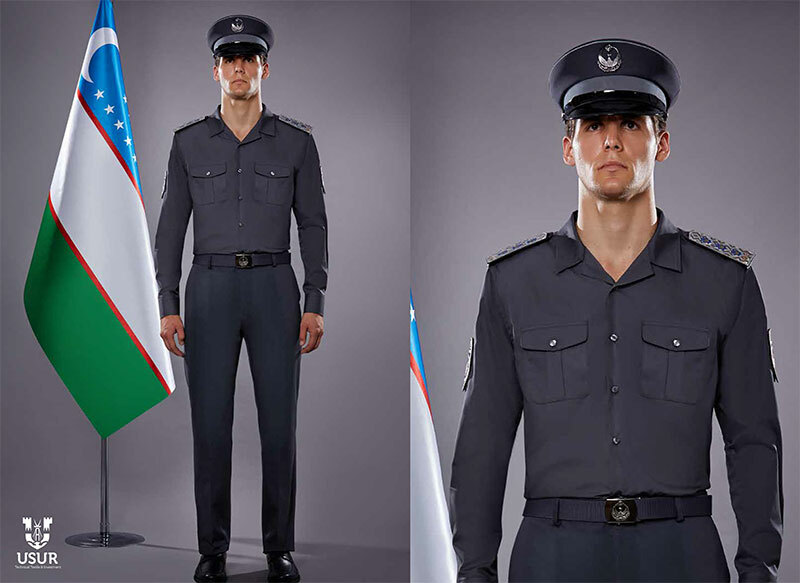 IE LLC USUR TEXTILE AND INVESTMENT provided Kun.uz with a catalog of a new uniform of internal affairs officers. 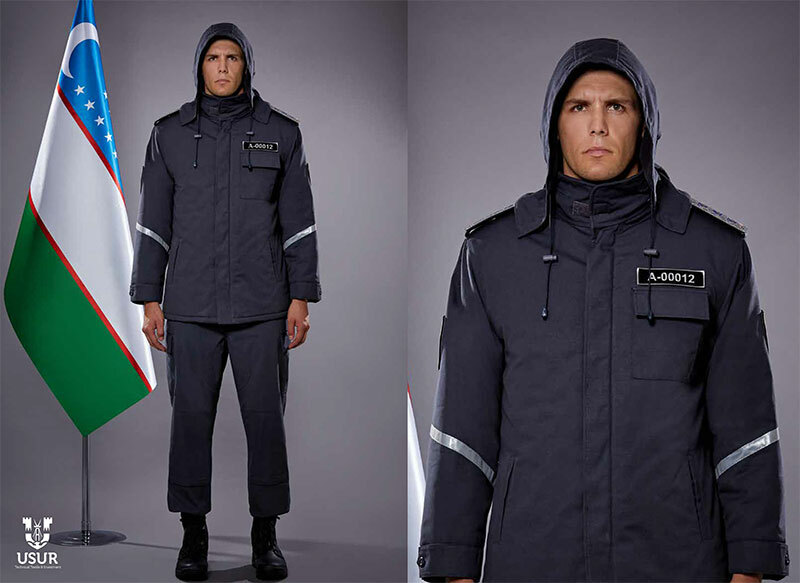 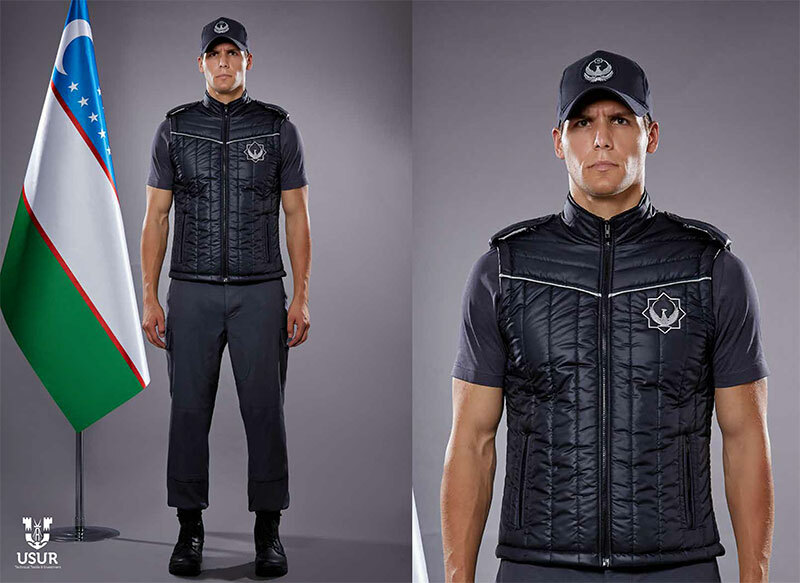 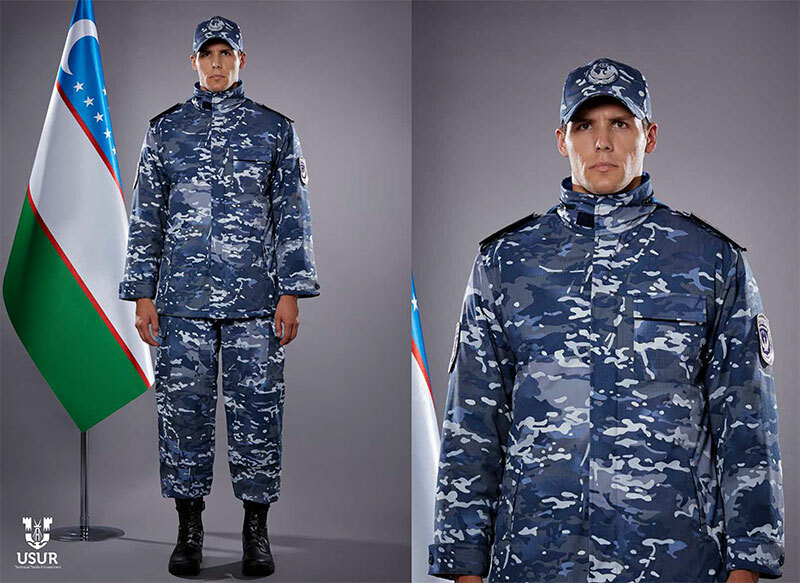 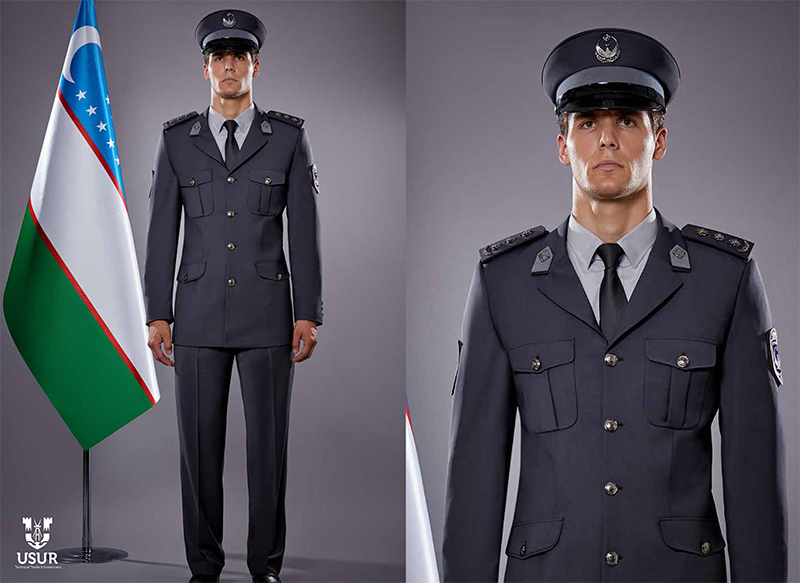 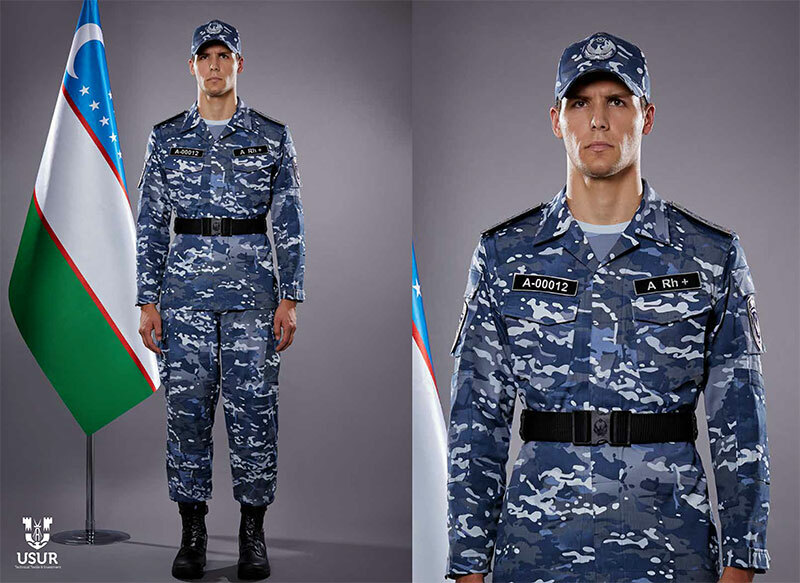 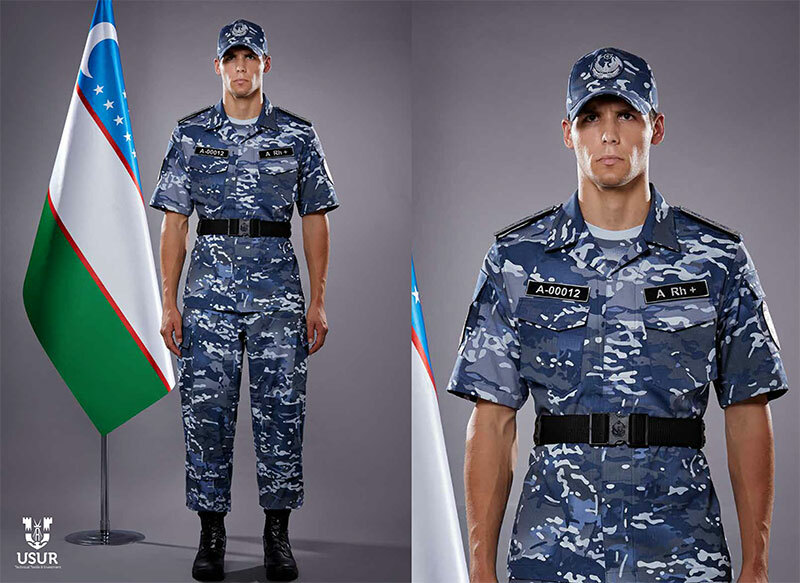 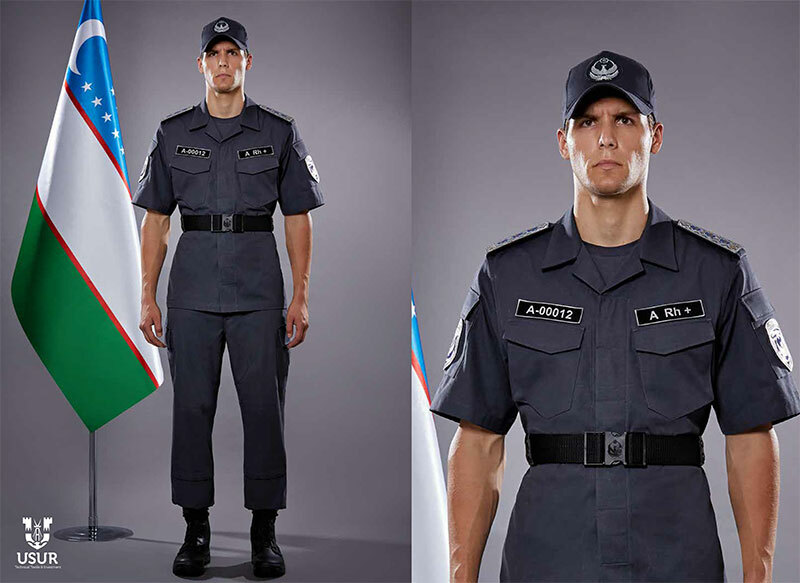 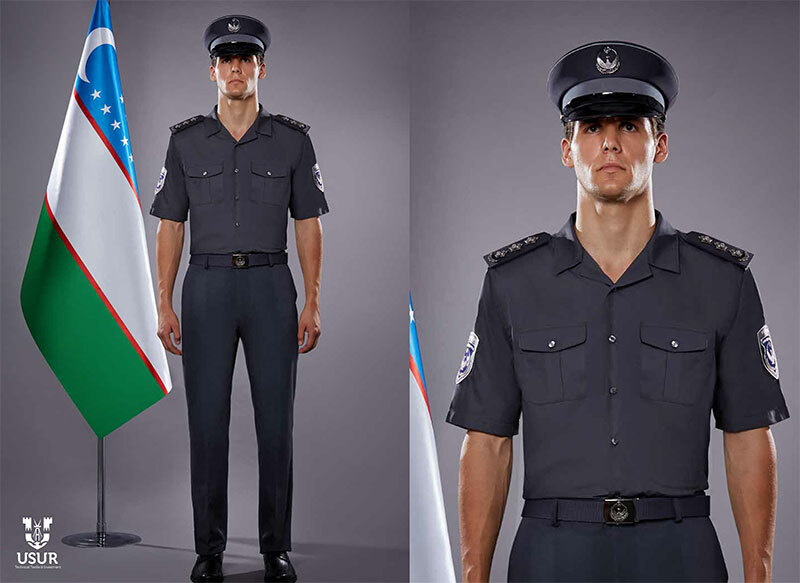 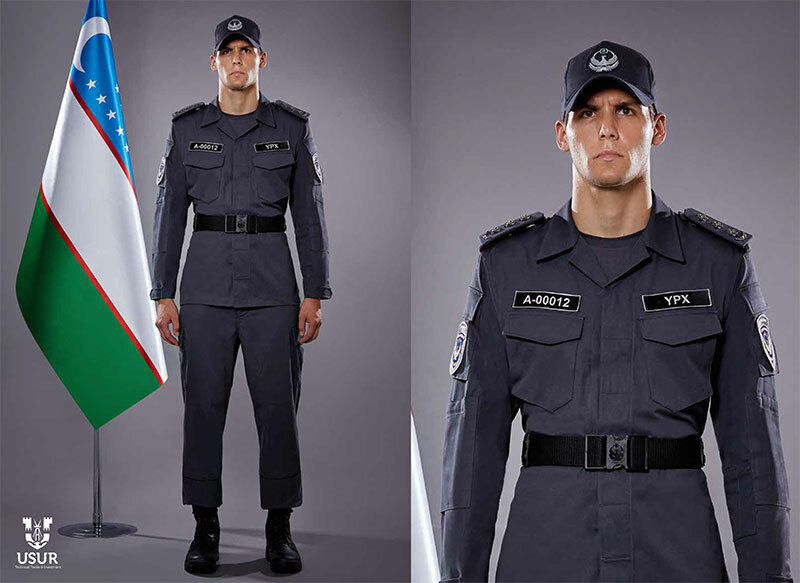 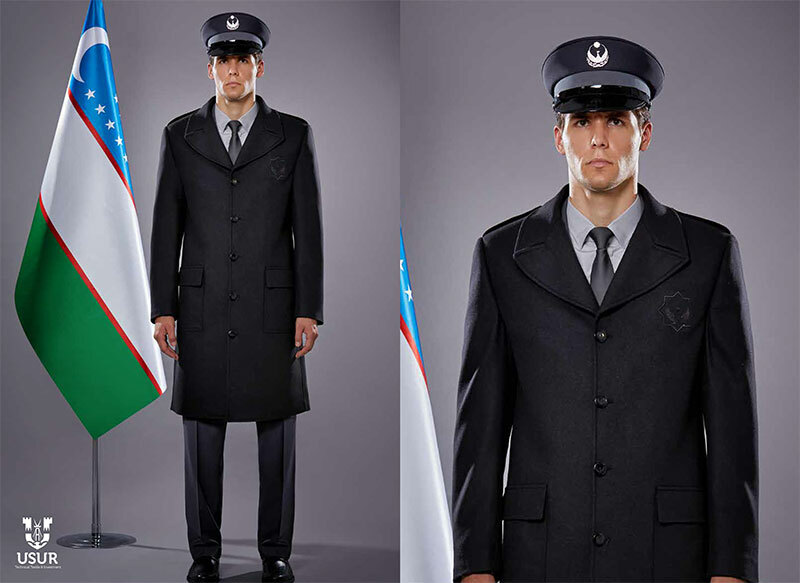 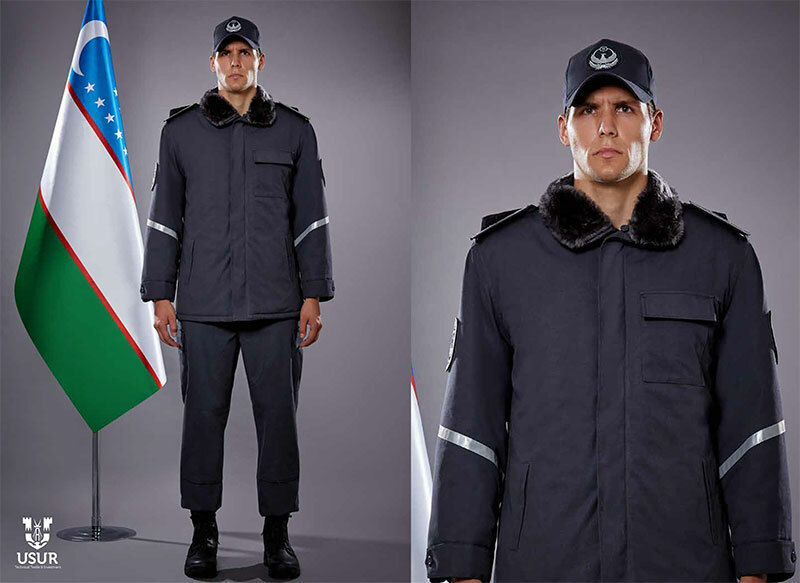 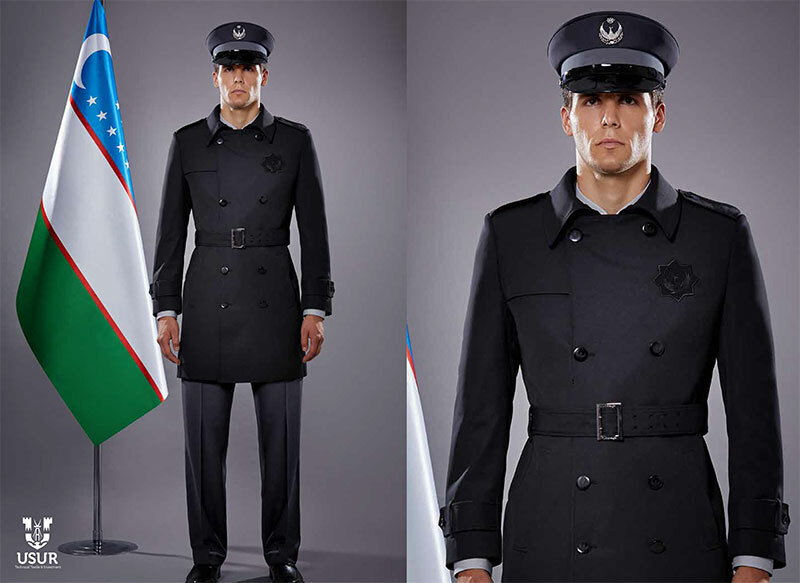 According to a company representative Oybek Kurbanov, the design of the new uniform was developed in cooperation with the Ministry of Interior. 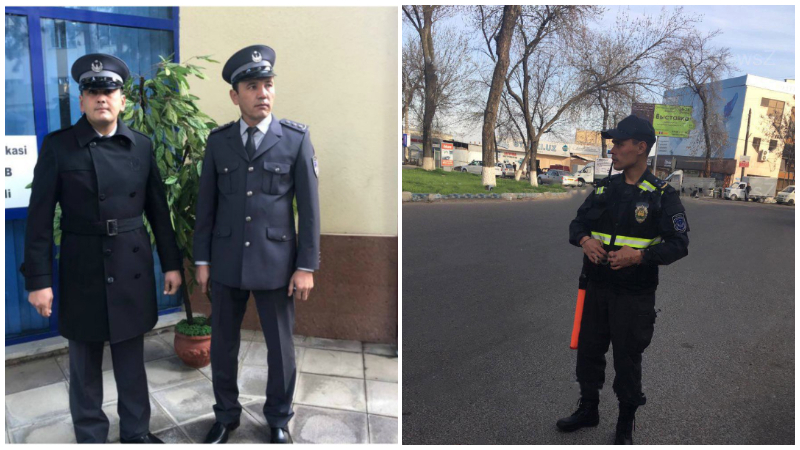 “In 2017, there was a need to develop a new form of internal affairs officers in Uzbekistan. 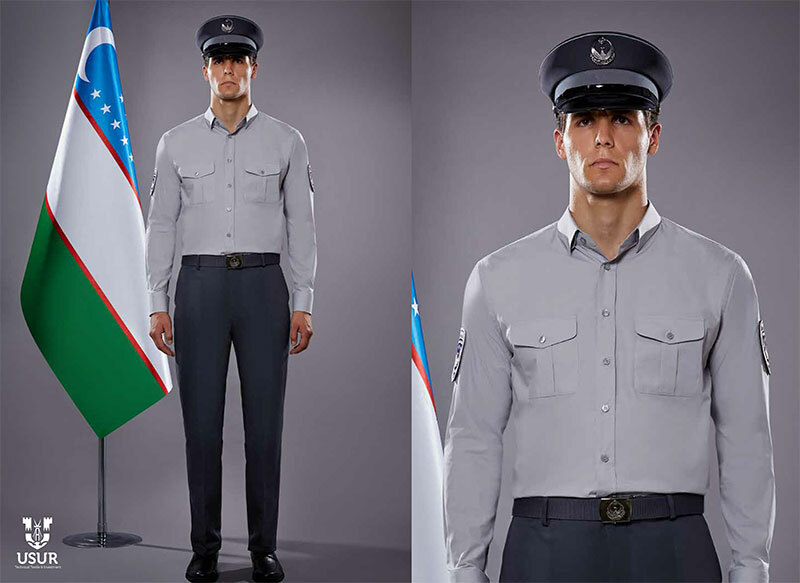 After a visit of the Turkish President to the country, Uzbekistan chose this foreign enterprise as an investment partner. 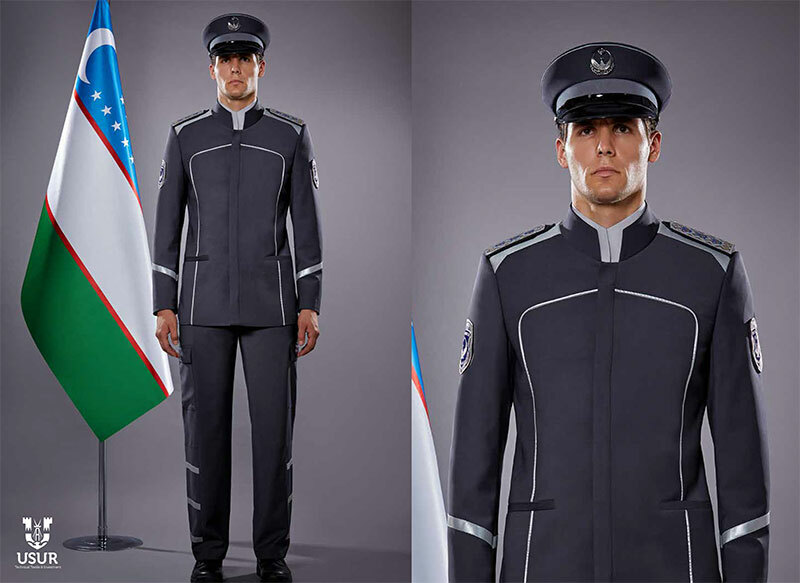 The company is very famous. 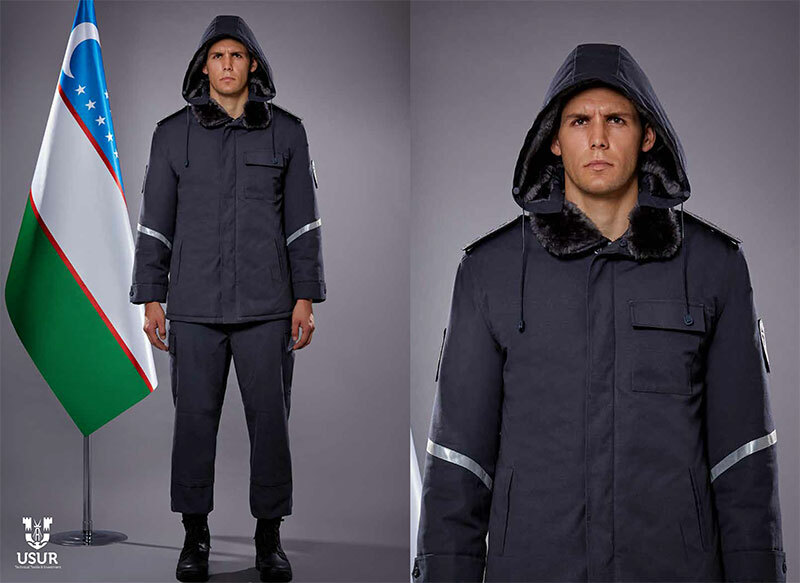 Designers prepare a uniform for NASA (US National Aeronautics and Space Administration),” Oybek Kurbanov said. The company representative noted that during the development of design, national and international standards were taken into account. 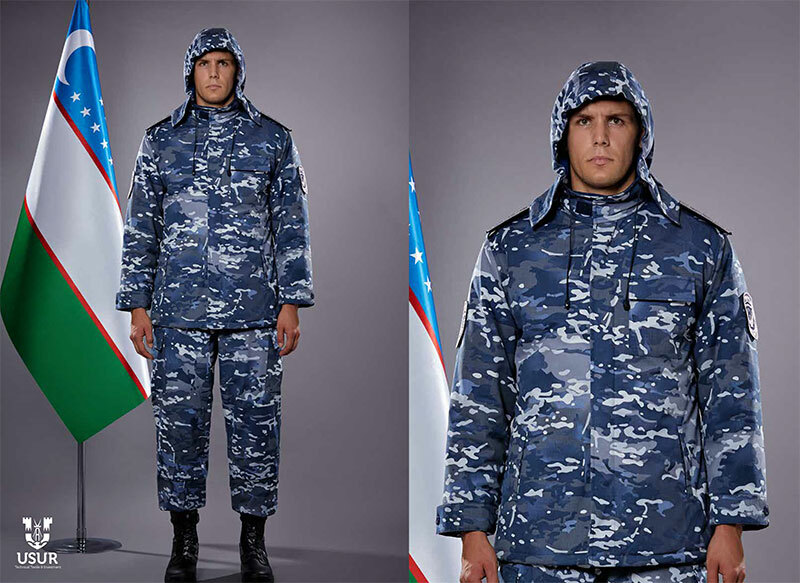 In general, designers have developed a classic (casual), office, camouflage and labor (field) uniform. 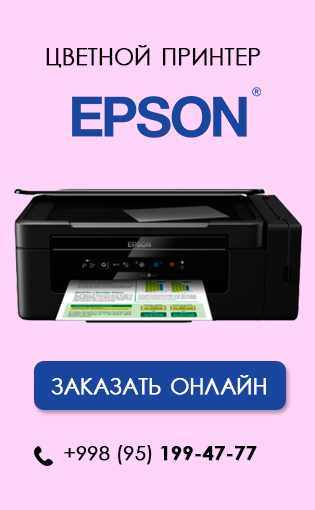 “The form itself is beautiful. 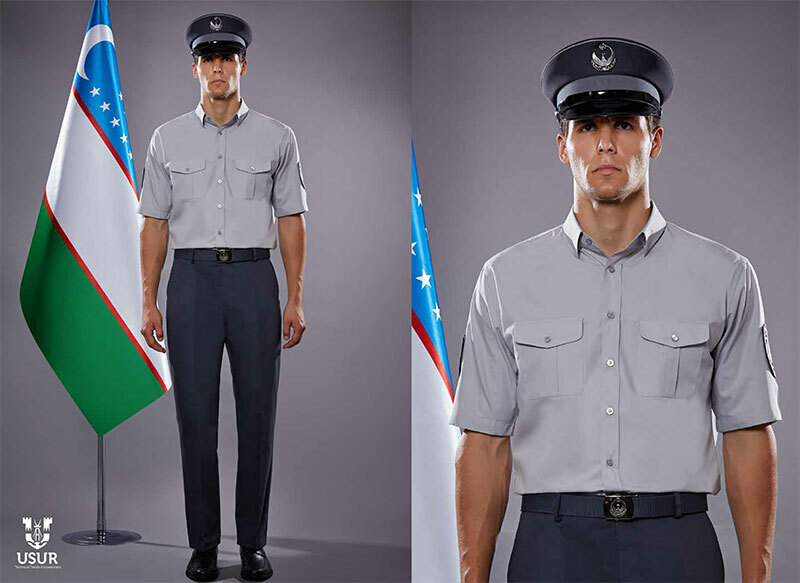 To be honest, in photos appeared on social networks, the uniform was not dressed in size. 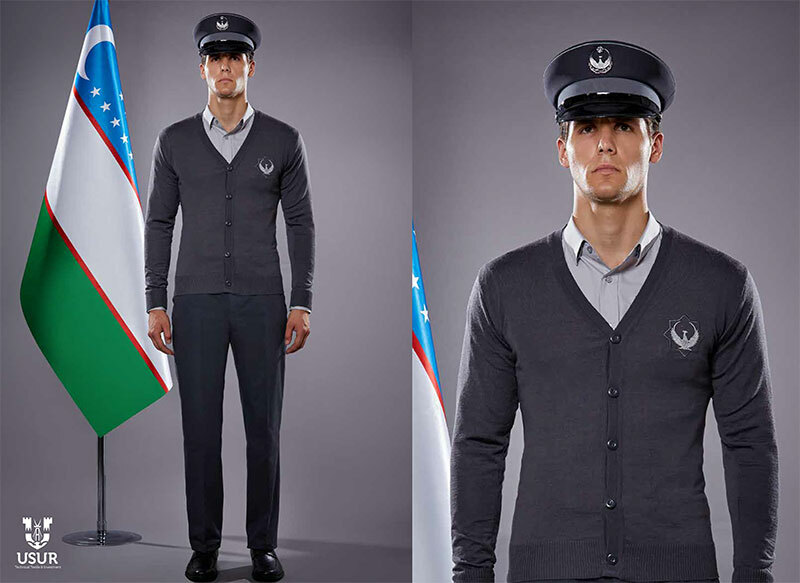 If a person has a sports build, then the form will look beautiful,” Oybek Kurbanov said. 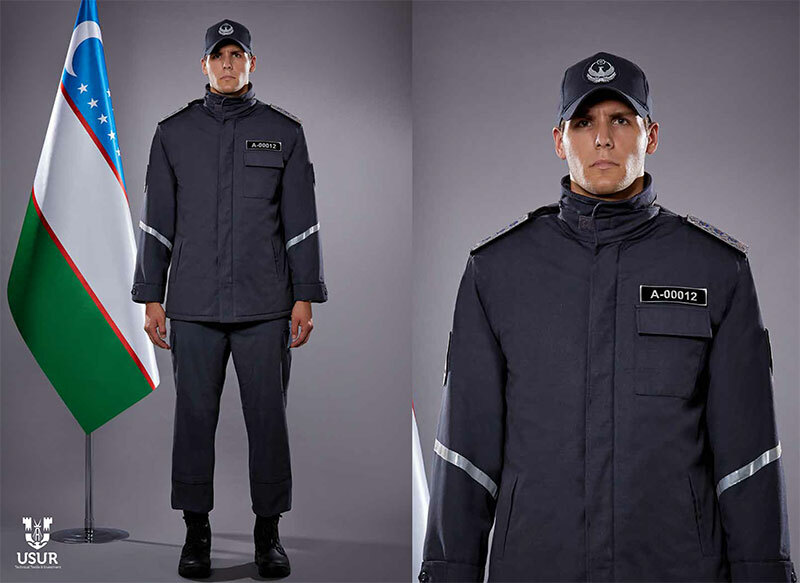 It should be recalled that earlier the capital’s police department reported that during the experiment, the uniform will have to be tested on such points as durability, contamination and convenience.